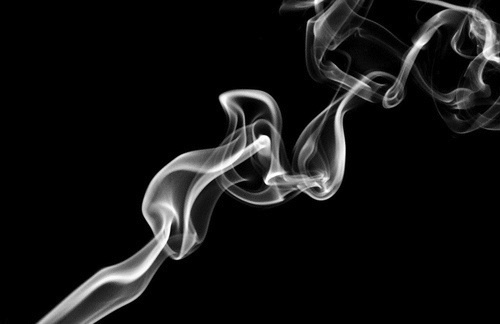 The study, published in the journal Archives of General Psychiatry, used positron emission tomography (PET) to demonstrate that one hour of secondhand smoke in an enclosed space results in enough nicotine reaching the brain to bind receptors that are normally targeted by direct exposure to tobacco smoke . This happens in the brain of both smokers and non-smokers. Neuroimaging is one of the most promising research areas for detection of the earliest stages of Alzheimer’s disease. Using neuroimaging together with proteomics, researchers report in the Journal of Alzheimer’s Disease that a blood test may reflect the levels of beta amyloid protein in the brain — a hallmark of the disease . The findings may eventually lead to a blood test that helps to predict the risk for developing Alzheimer’s disease. For people free of dementia, abnormal deposits of a protein associated with Alzheimer’s disease are associated with increased risk of developing the symptoms of the progressive brain disorder, according to two studies from researchers at Washington University in St. Louis. The studies, primarily funded by the National Institute on Aging (NIA), part of the National Institutes of Health, linked higher amounts of the protein deposits in dementia-free people with greater risk for developing the disease, and with loss of brain volume and subtle declines in cognitive abilities. Earlier this year, researchers at the Max Plank Institute for Evolutionary Anthropology, the Shanghai branch of the Chinese Academy of Sciences and Cambridge University published a study in the journal Genome Biology providing further evidence that the evolution of human cognitive abilities was accompanied by adaptive changes in brain metabolism, potentially pushing the human brain to the limit of its metabolic capabilities . The results support the theory that schizophrenia is a consequence of human brain evolution.